It’s hard to believe six months have passed since I finished my article that was recently published in The Boston Globe. 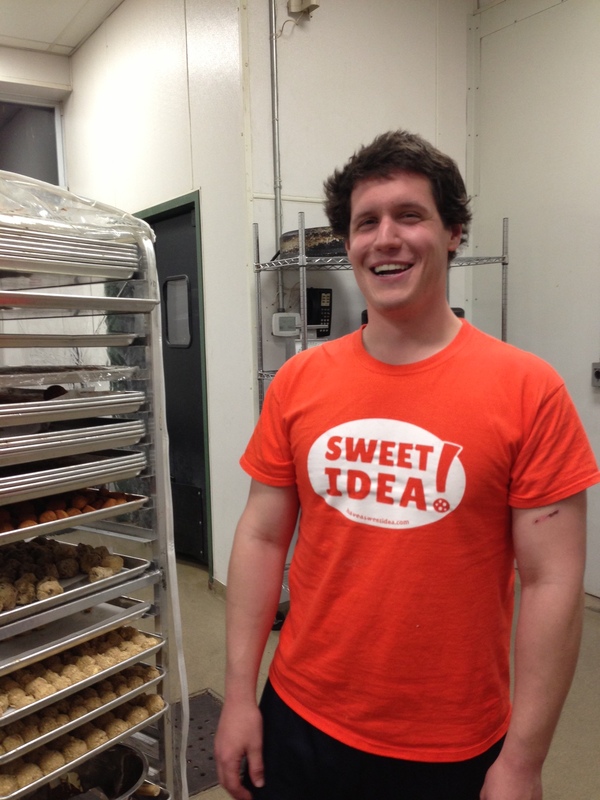 The profile highlights the inspiring story of John Piermarini, a 25-year-old Somerville local, who left a steady job to pursue his passion project, a cookie bicycle delivery business called Sweet Idea. John’s uplifting story reminds readers not to lose sight of our dreams even if it means taking a major risk. The complete article can be found on The Boston Globe website. This entry was posted in #Favoritenosh on October 20, 2013 by admin.